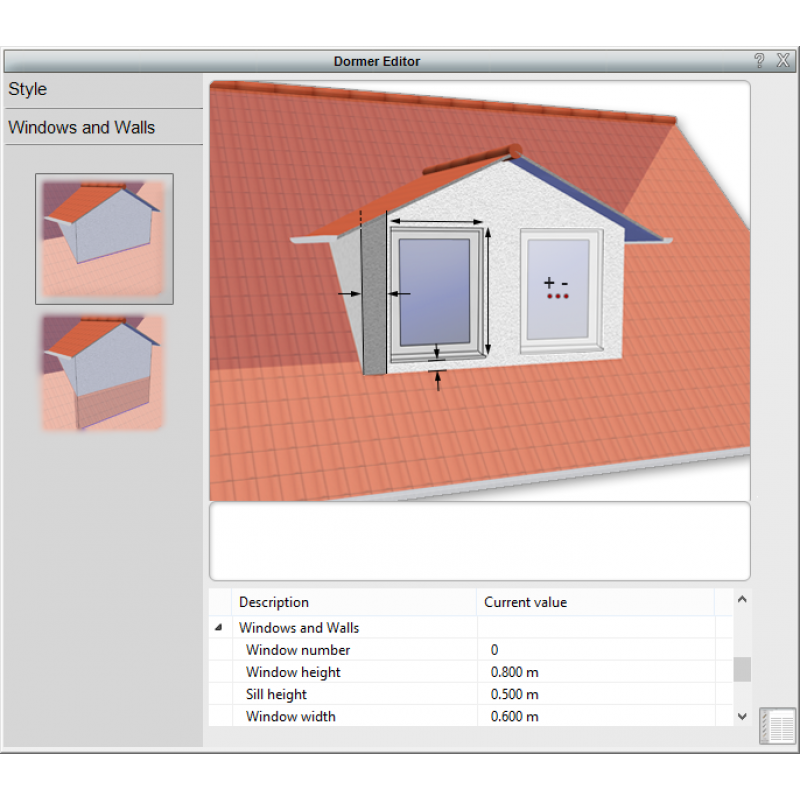 The design software for builders and property developers. Show plans and working drawings. 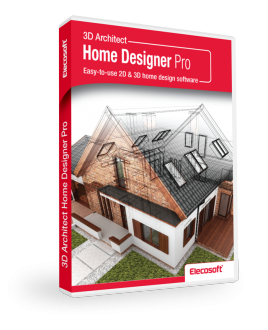 3D Architect Home Designer Pro is an ideal all-in-one building design solution. As the construction market continues to be competitive, many building professionals need the tools to ensure they can keep costs down and win over clients. 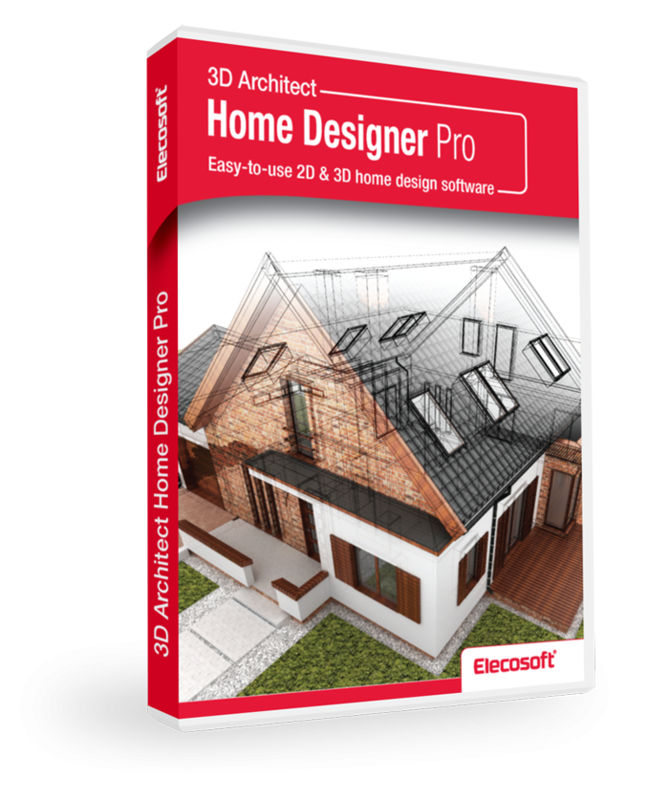 3D Architect Home Designer Pro has been created with the demands of developers and construction companies in mind. 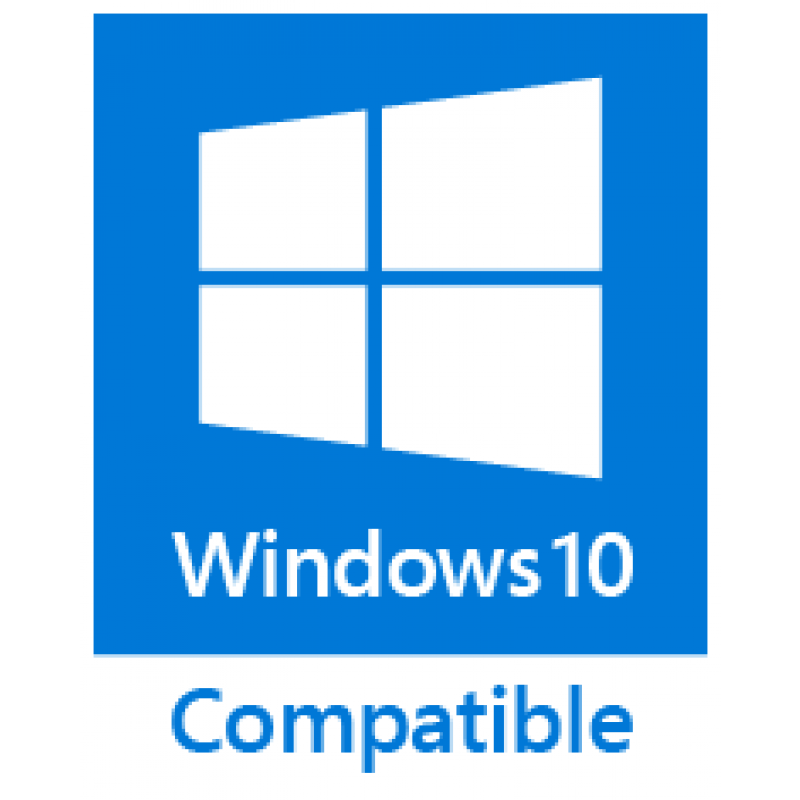 Once your order is completed and processed, you will be emailed a download link and serial number for activation of your software. 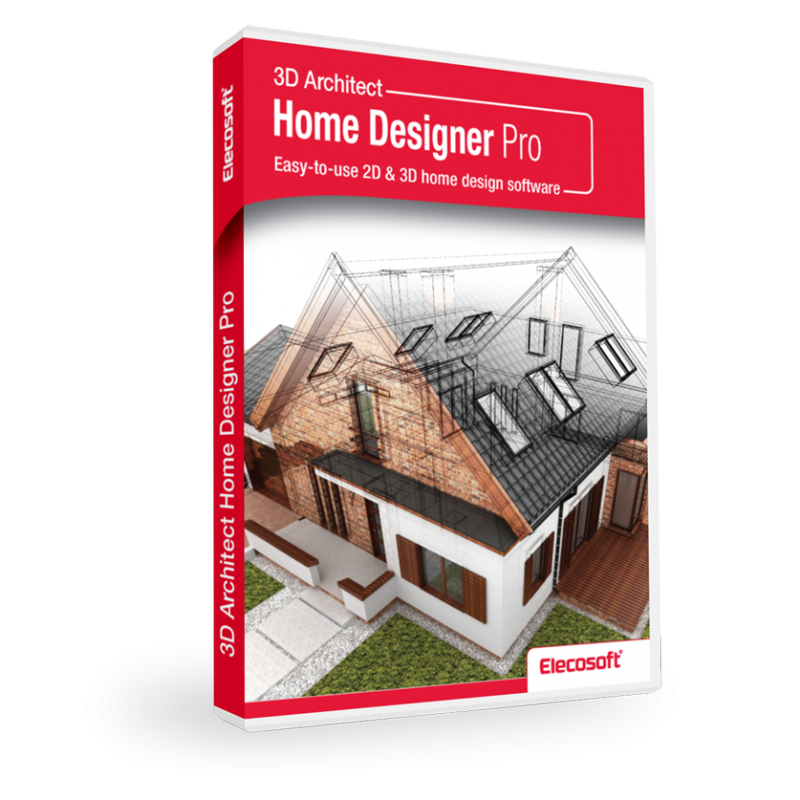 The 3D Architect Home Design Pro has been specially developed for users with no previous CAD experience. Easy to use, with a drag-and-drop environment but with a powerful and flexible range of options to suit all designs. The 3D Architect Home Designer enables you to draw in a more flexible environment than ever before. With two distinct workspaces, you can quickly and accurately design floor plans in our 2D construction mode and check the results instantly in the 3D model in design mode. Using the same layout principles as previous Arcon titles, the flexible staircase tool now allows for much greater freedom of design. Choose from a myriad of options to define all elements of the stairs, balustrades, risers and treads. Customise your 2D display to suit you preferred presentation style. Use the in-built Google Maps function to locate the geographical co-ordinates of your plot and then use these to give accurate sun and shadow movements. 3D Architect helps you to automatically trim, mitre and join construction elements and line drawing details. 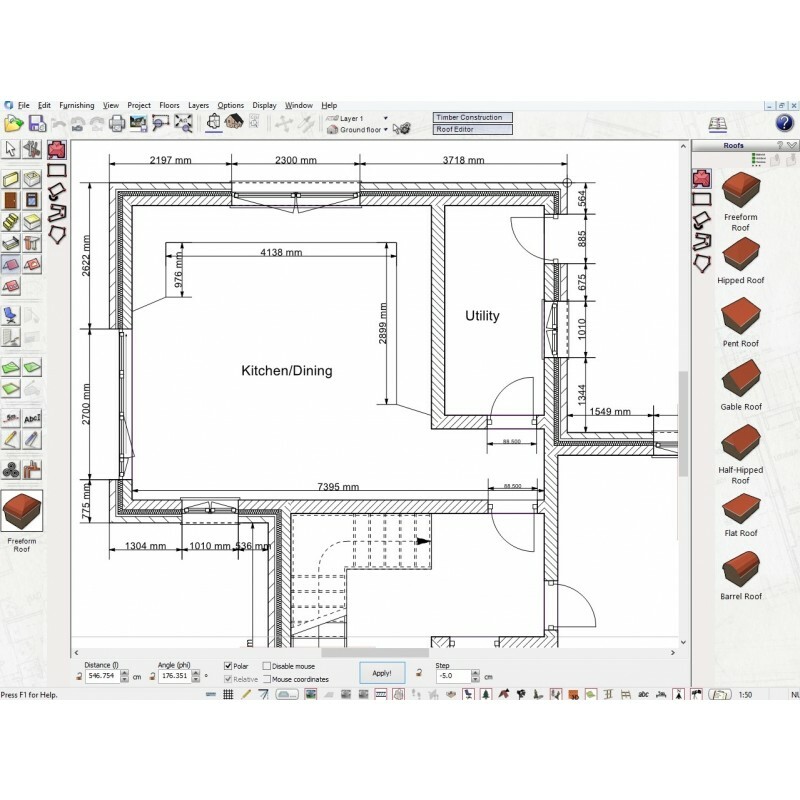 Combined with the use of snap and guideline functions, the drawing of you floorplans will be quick and easy. On occasion however, you may find you need to edit elements of your drawing to change shape, direction, angle or even the wall junction. 3D Architect comes complete with a full range of editing tools to allow you complete control to amend your designs. Due to the technology involved in providing 3D models from 2D floor-plans, 3D Architect can quickly produce elevation views for your designs. 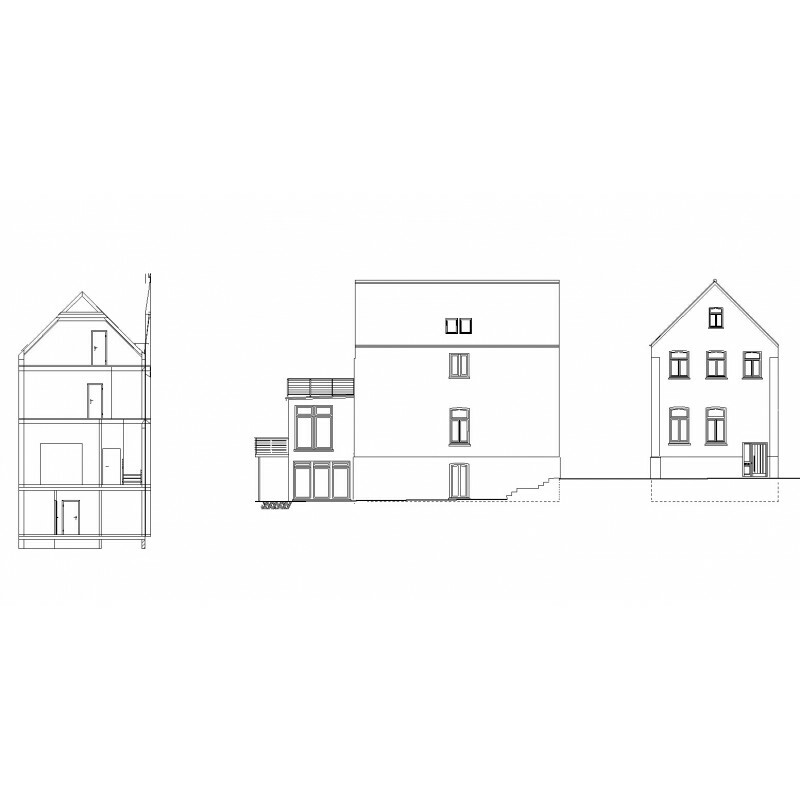 Commonly required as part of the planning process, elevations provide a scaled 2D view of each face of the building (normally from the standard compass points of North, East, South and West). 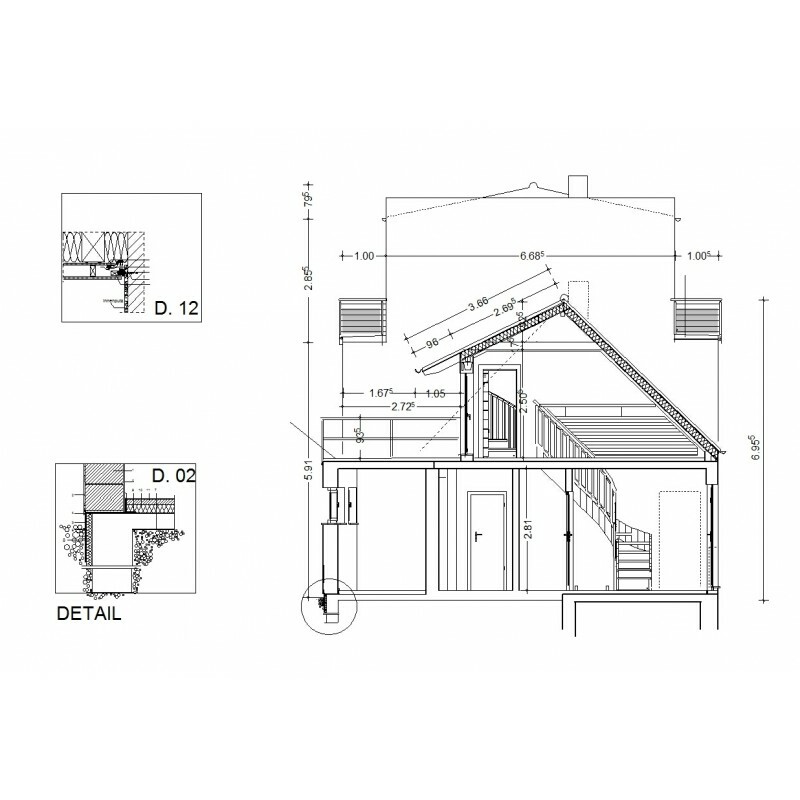 3D Architect enables you to generate your elevations automatically, using the height settings already defined as part of the standard drawing process. For over 15 years, Arcon has been the choice home design software system for thousands of building professionals, architects and self-builders. Working closely with our users we continue to develop and support our Arcon system to ensure it can be adapted to even the most demanding design project. One of the main advantages of the Arcon system over a traditional CAD system is the use of a modular toolset. Designed specifically for building design we have been able to create an intuitive set of modules to guide you logically through the design process. This means it’s simple for anyone to learn, both experienced professionals and novice amateurs embarking on their first self-build project. Creating realistic 3d models for visualisation couldn’t be simpler. Draw your floorplans in a traditional 2d plan view and your 3d model is created automatically at the same time. With a single mouse click or key press you can then enter the 3d mode to view your design, modify finishes and fittings and take a virtual tour of your building. 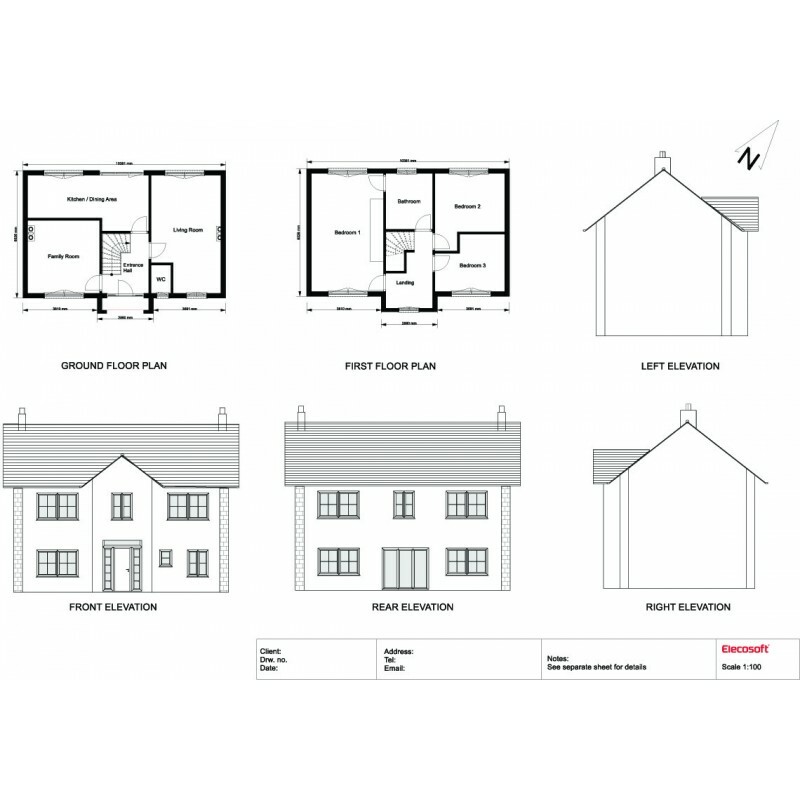 Not all building plots are level and often a design will need to include split levels within the building. This could range from a simple step-down kitchen through to a hillside home staggered with the slope of the site. By using the ‘multiple building’ concept within Arcon it is simple to overcome these design issues enabling you to create design solution perfectly suited to your plot requirements. 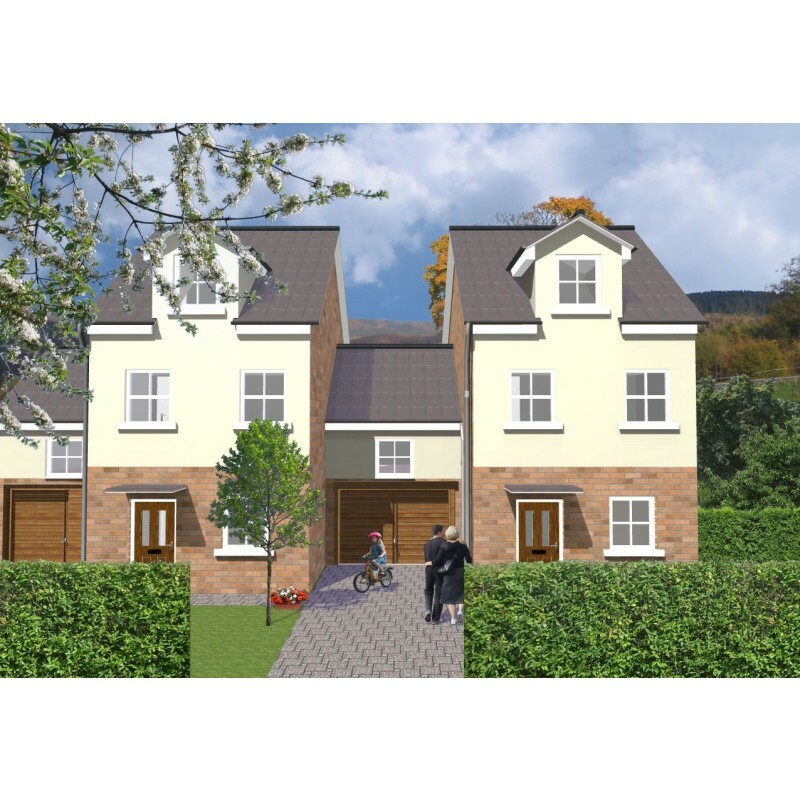 With the ability to create multiple buildings per project file, Arcon is flexible enough to enable you to design entire developments and plan estates. Easily save a design and load multiple copies into your project to create a complete development. Need a specific texture or object? Can’t find anything suitable in the library? Easily add to the library to increase your options. Textures can be added in the common bmp format, enabling you to take images from the web, catalogues or you own images. Furthermore add more 3d objects to your catalogue by using the import feature to import files in the widely used 3ds standard. Arcon provides many ways to share your plans, drawings and models. 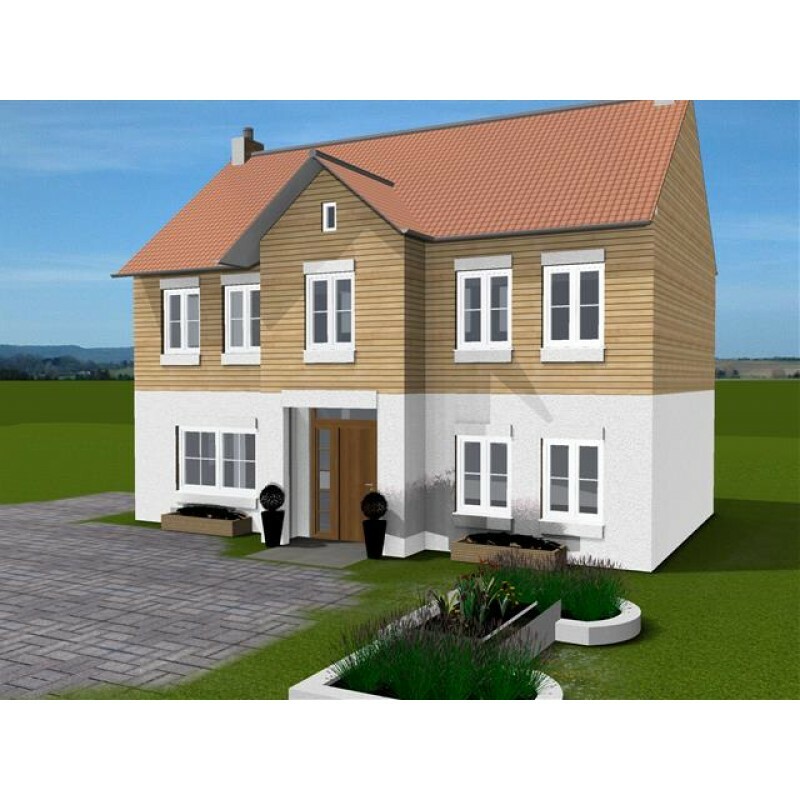 Create image files of your 2d and 3d views, save your plans as pdf files, produce a 3d model in o2c format to share with clients or export your plans in CAD formats compatible with other software systems.